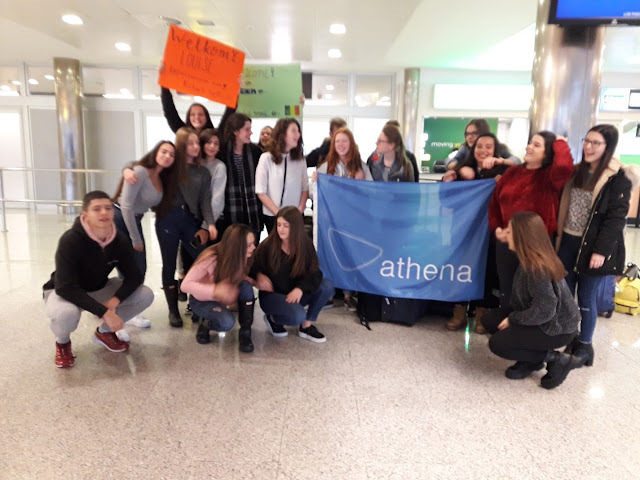 Today, Basque students and teacher welcomed the Belgian partners at the airport of Santander. We are facing a marvellou week! WELKOM!! !